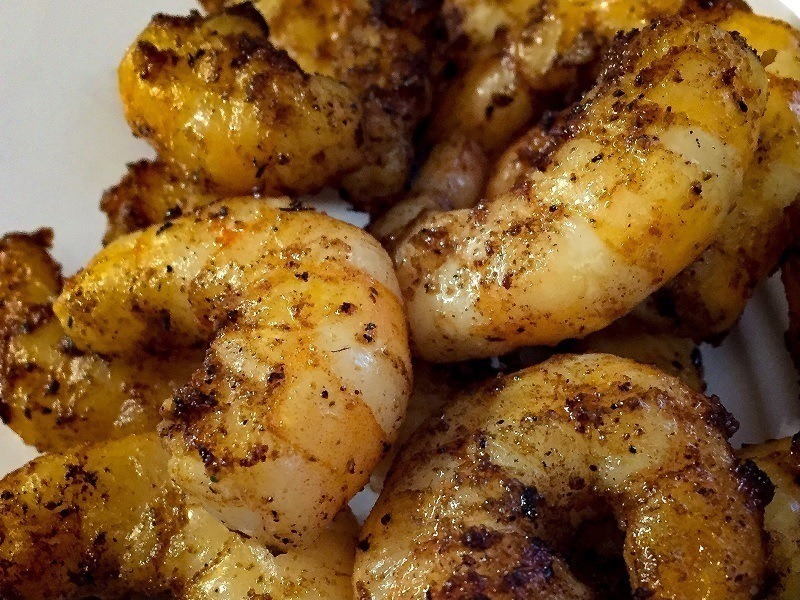 The Salt-Free Advantage: Our Cajun Blackening Seasoning is perfect for salt restricted diets. 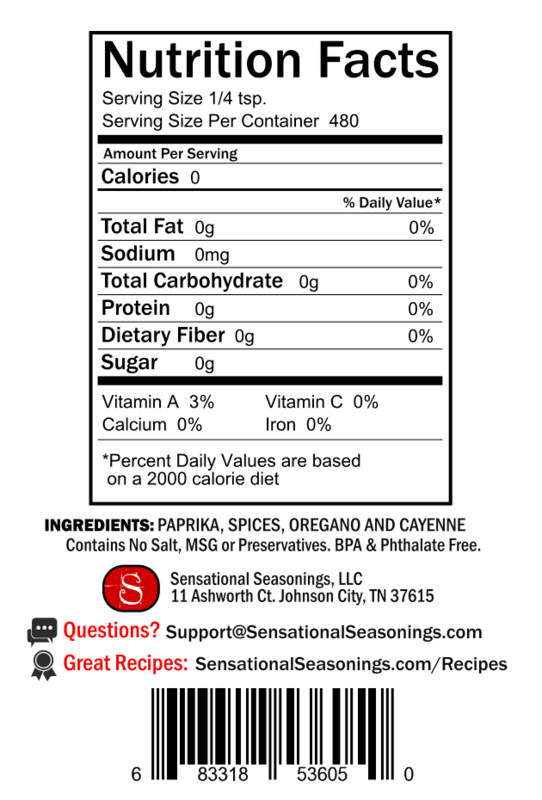 While most seasonings list 'salt' as the very first ingredient, our Cajun blend is salt free and MSG free. Why pay for this inexpensive filler in a seasoning when you can control your own salt preference separately? This is also great for those who enjoy brining their meats allowing you to incorporate more herbs and spices without making your food too salty. 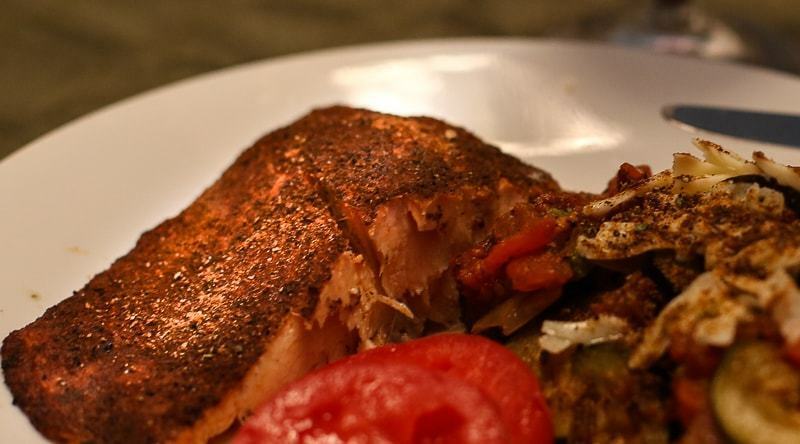 You'll love this healthy seasoning!